With the new DIM Weight regulations, the use of Mailers and Envelopes as a replacement for corrugated is rising. 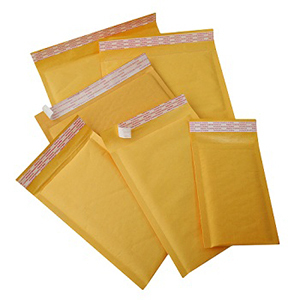 Mailers and envelopes come in a variety of types that suit particular applications. Will the New Dim Weight Shipping Rates Affect Your Business?